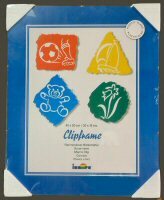 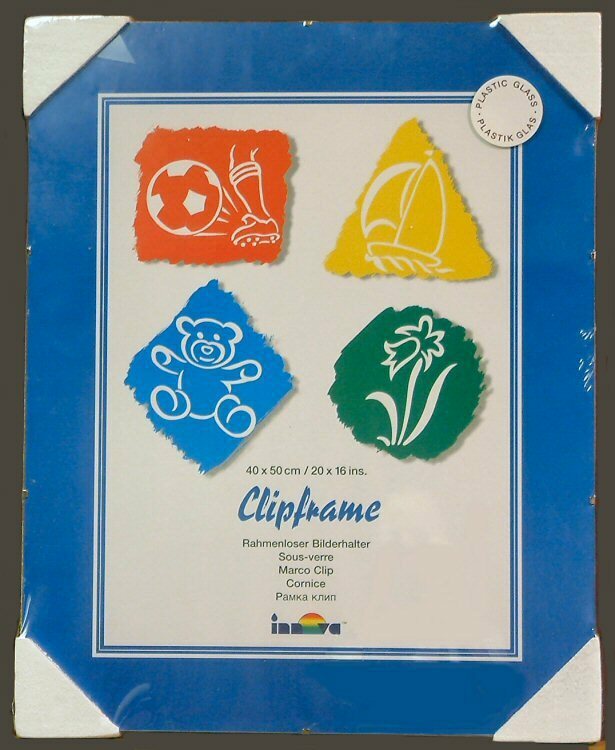 Photo & Picture Frame products available for wholesale trade bulk supply are grouped in ascending price and quality in ranges A to I. 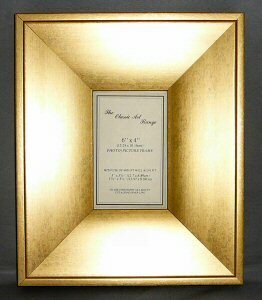 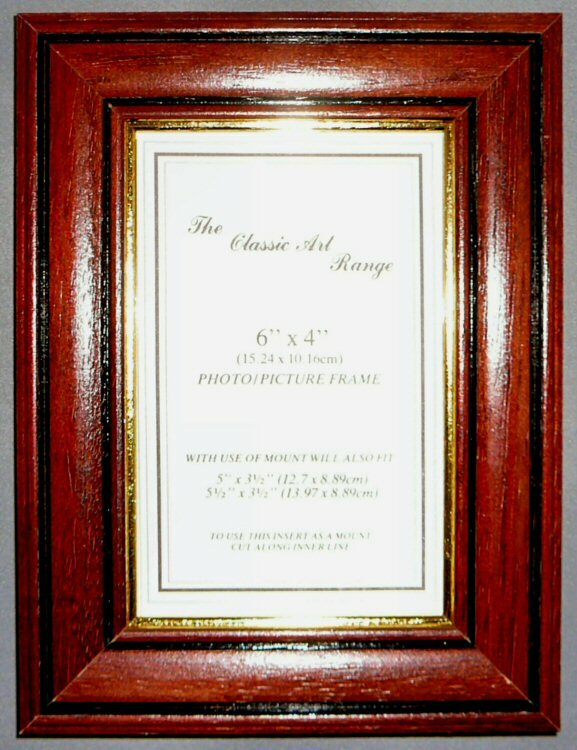 Plus Derby Style in range J and Large Flat & Wedge styles in range K. Products also offered are borderless Perspex CLIP Frames, ornamental traditional style SWEPT Frames, and BOX Frames for 3D objects. 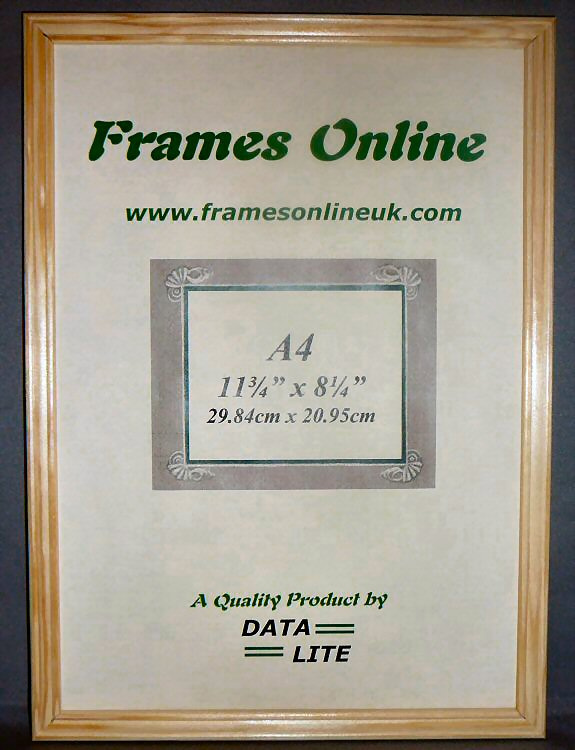 Further details can be found from menu buttons on left of this page which give direct access to the full picture frame A to K range on left, or from range/width buttons below. 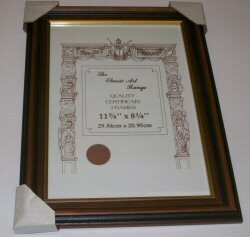 All prices shown exclude VAT. 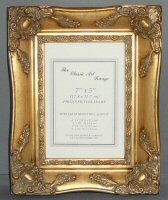 To view larger images click frame thumbnails. 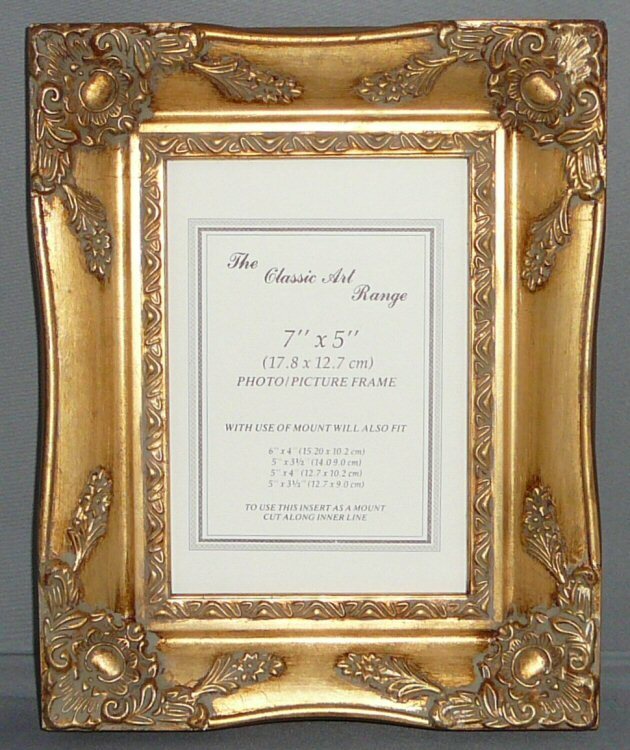 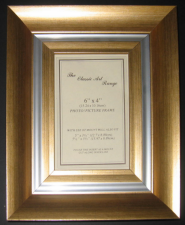 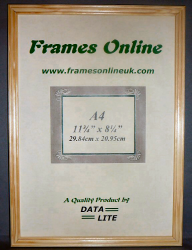 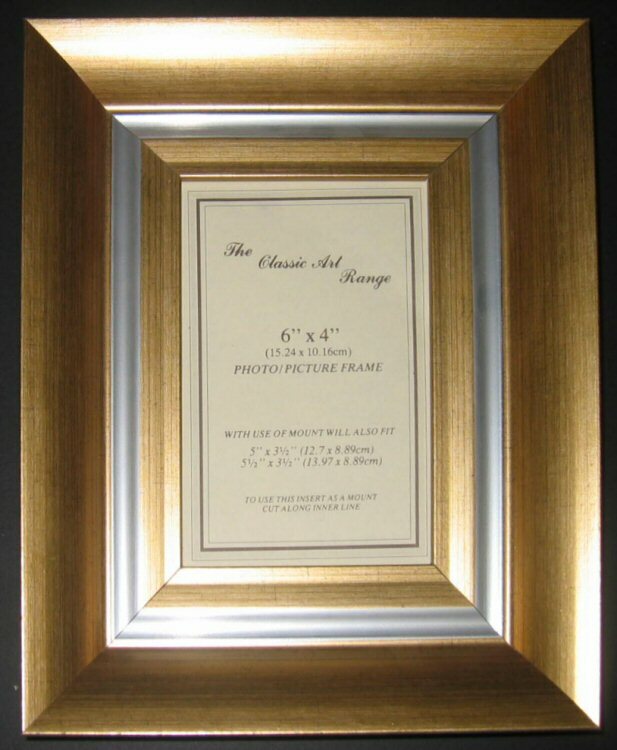 You can order different frame sizes as required.